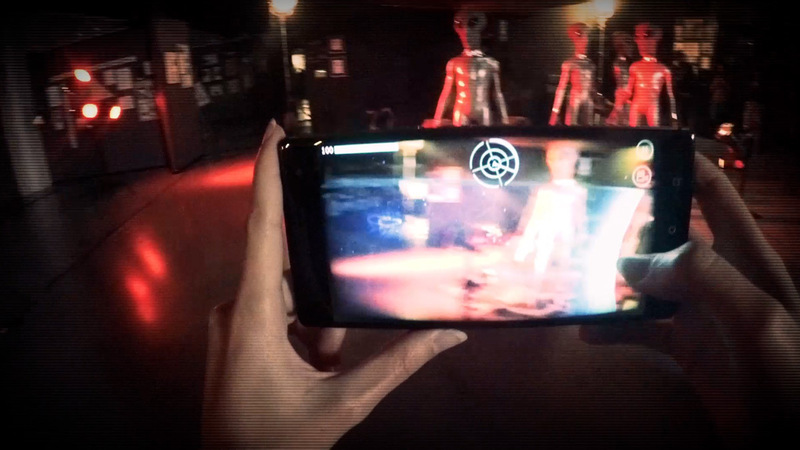 We sent eight gamers to Roswell, New Mexico’s UFO museum to battle AR aliens. And their weapon was the Lenovo Phab 2 Pro— The world’s first smartphone with Tango, an augmented reality platform from Google. The name of the game was The Phab 2 Pro Face-Off, and yes, it was just as bizarre and awesome as it sounds.